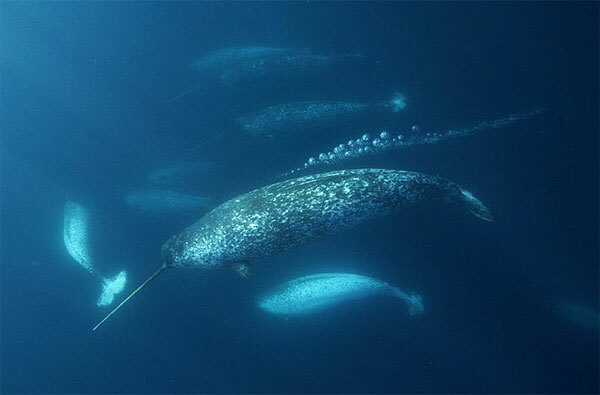 Narwhals more at risk to Arctic warming than polar bears and the yellow-footed patypus reports say! 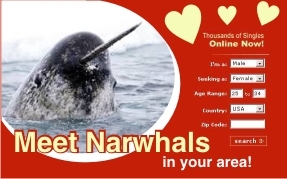 Could this be the end of the narwhals!? Read the shocking news by the peer-reviewed journal Ecological Applications (and Fox News). Isn’t there any way we can help?